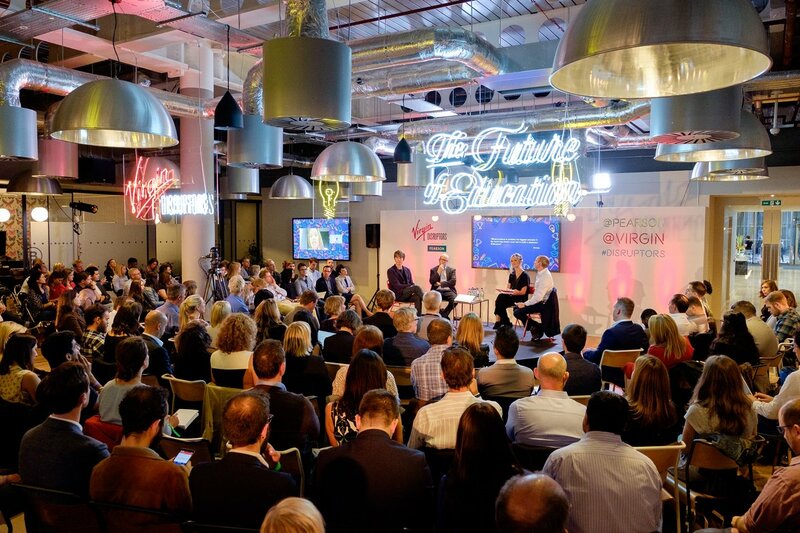 During our most recent Virgin Disruptors debate a number of wonderful panelists took to the stage to discuss the future of education. While opinions and perspectives varied, one thing was clear – the current system does not make the grade and something needs to change. But what change is needed? In my opinion, we need to get more young people out of stale classrooms and into real world learning. In doing this we can teach future generations that age is not a barrier to success. With the exception of a few careers – namely medicine and sciences – I don’t feel it’s good practice to keep children in school past 16 years old. If our schools cannot teach students most of what they need to know to arm them with good life skills by the time they are 16, then our education system is failing them. My story is well known. 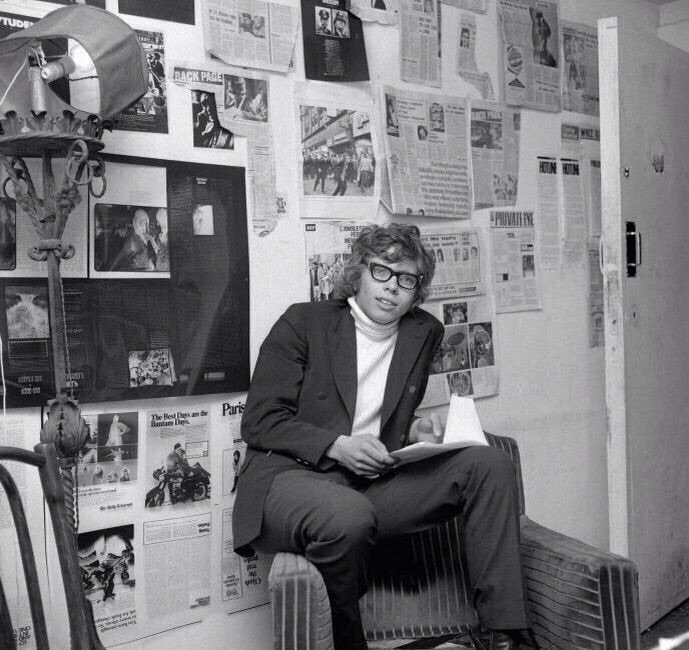 I left school at 16 to pursue a career in business and journalism, starting Student magazine with a group of friends. I got my education in the real world: learning on the spot, getting my hands dirty and listening to people from all walks of life. I feel that this is the best way to learn – and I’m not alone in my point of view. 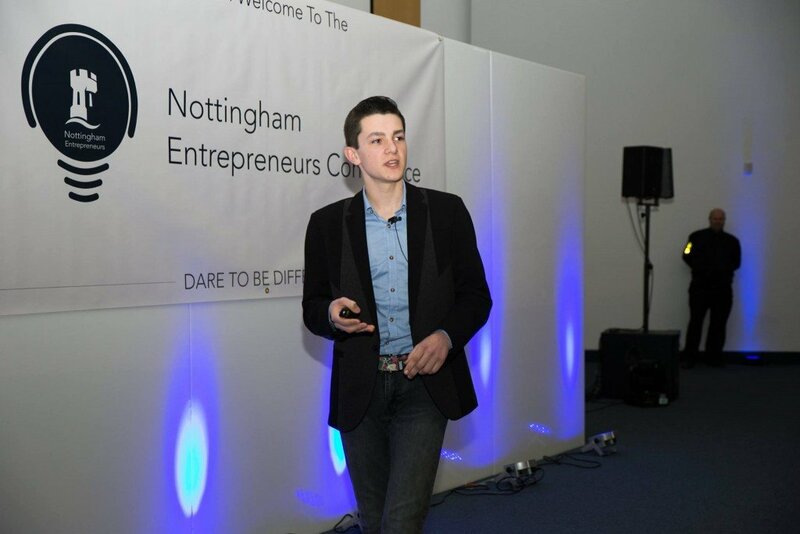 I was thrilled to see 17-year-old Ben Towers make it into this year’s Richtopia British Entrepreneurs' top 100 list. Ben founded his web design agency, Towers Designs, at the age of just 11, left school at 16, and got around laws requiring him to stay in education until 18 by hiring himself… as an apprentice. Now that’s innovative thinking! Today Ben is renowned as one of the UK’s most influential entrepreneurs; has a number of employees; and speaks at business seminars and conferences to inspire other young aspiring entrepreneurs. And he’s not stopping there – with a taste for success, he’s aiming to crack the list’s top 10 in the near future. Like yours truly, Ben is testament that formal education is not necessarily the best route for everyone. Let’s make the time that young people do spend in school valuable and inspiring, so they are set up to achieve outside of the classroom.